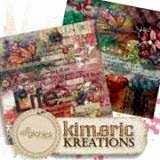 kimeric kreations: Yucky weather and an awesome word art cluster from Anita! 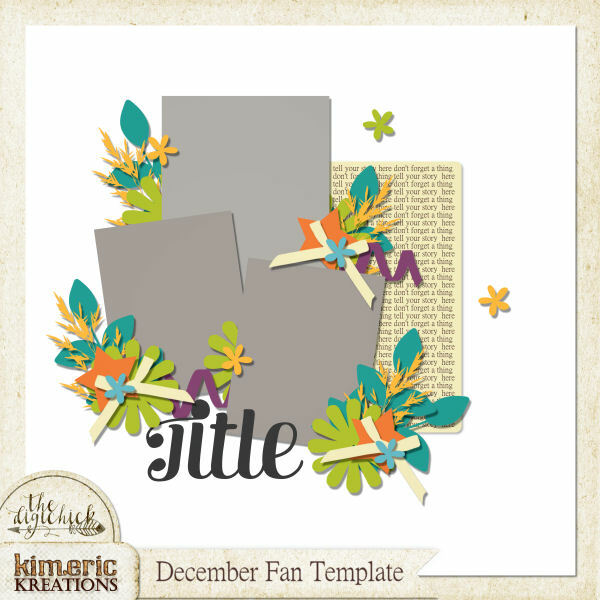 Yucky weather and an awesome word art cluster from Anita! Anita, this is GREAT! All of the extra elements (especially the lizard) make this such a fun word art image. Thanks so much - you amaze me every time with your work. Kim - I do hope you did not get a mouthful of bugs today. As always, thank you for the share. Every day, I look forward to whatever wonderful things you have created!! Thank you so much Anita, perfect for the little boy pages I still need to work on!